Chrysco Flowers are second generation glasshouse Chrysanthemum growers located in Skye (Victoria, Australia). It is owned by Cor and Garda Slykerman, who migrated to Australia from the Netherlands 30 years ago. With horticulture in his blood after growing up in a still thriving family-run pot plant nursery in The Netherlands, Cor came to Australia with a vision to create a company to call his own. 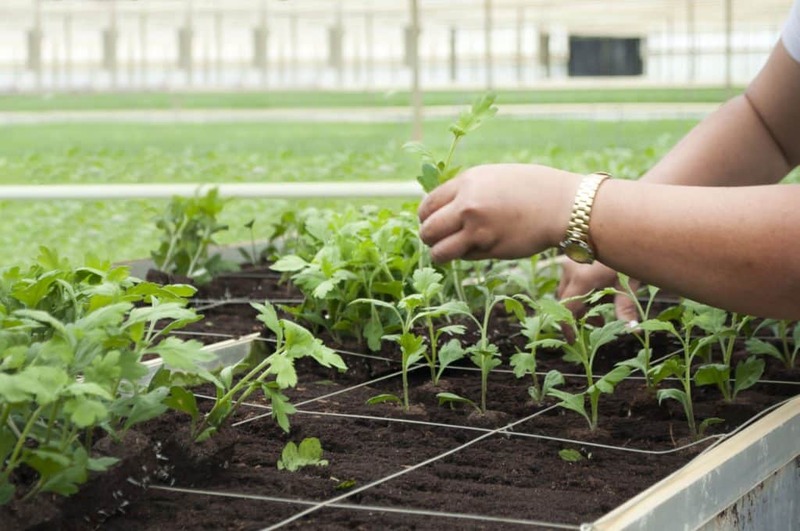 Chrysco Flowers began with humble beginnings, starting off as one of two of Australia’s first all year round quality cut Chrysanthemum grower in plastic tunnels. Fast forward a few years, when Cor and Garda purchased 5 acres in Devon Meadows and constructed plastic houses, it was here that they welcomed their three children; Gary, Scott & Cindy. In 1994, they then began construction of 2 hectares of glasshouses on 40 acres of newly-purchased land in it’s current location in Skye, which was the first turn key glasshouse project to ever be built in Australia. Over the years, Cor has passed on his wealth of knowledge to his two sons, both of whom in which are managers in key parts of the business. 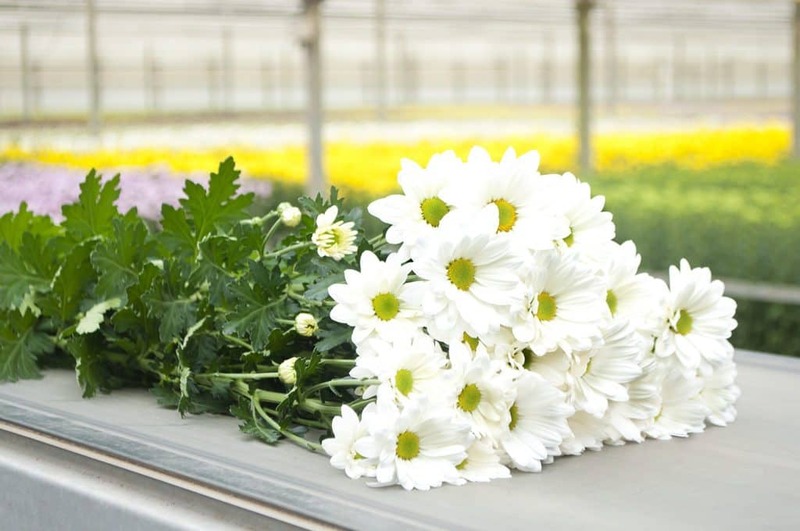 Since the beginnings, Chrysco has been and still continues to be, incredibly progressive in new production methods and technologies, continuously being up to date and leading the way in cut Chrysanthemum production.